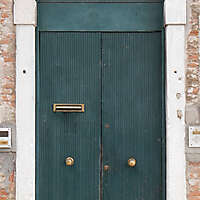 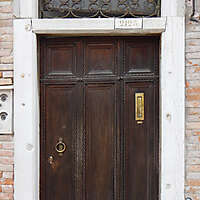 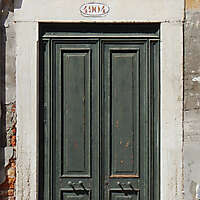 Old style door textures from european downtowns. 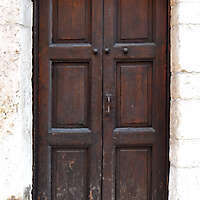 Download from this page our vintage doors textures with scraped paint, rusty gates, with windows, red doors, wood doors, painted doors, medieval doors, ancient doors and much more old vintage door styles. 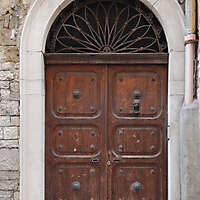 With our old doors photos / textures adds flavor of antiquity to your 3d / 2d designs by mapping with those old doors texture from around Europe. 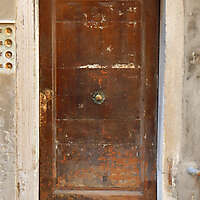 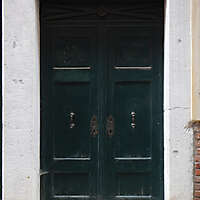 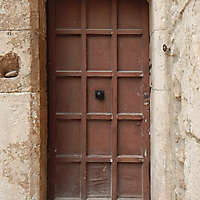 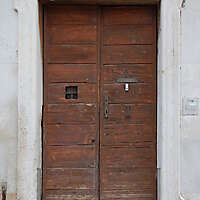 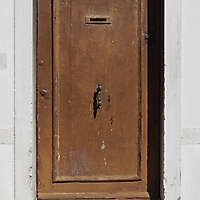 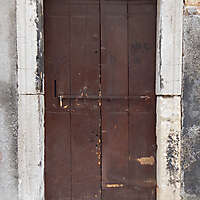 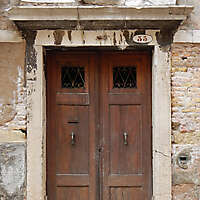 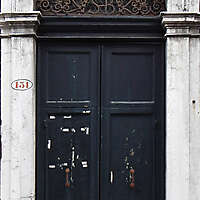 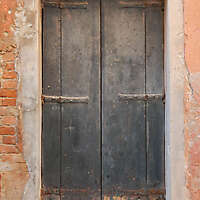 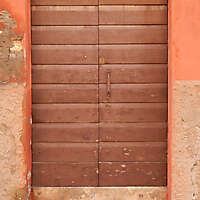 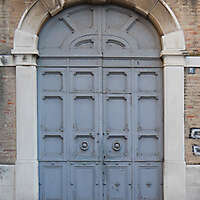 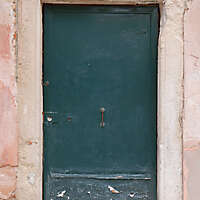 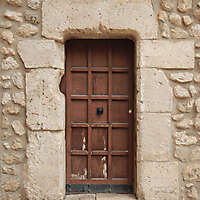 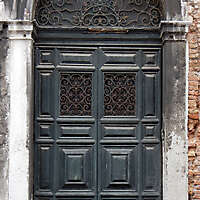 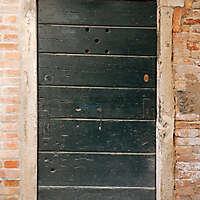 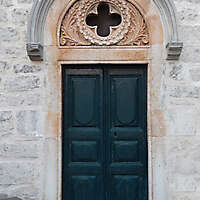 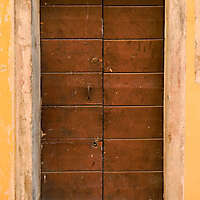 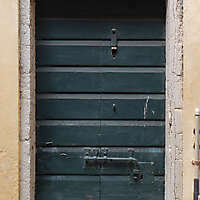 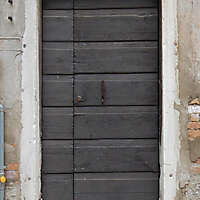 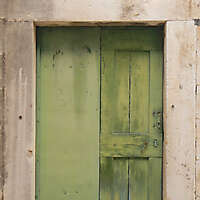 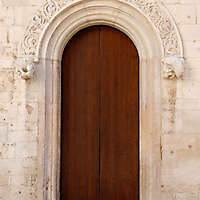 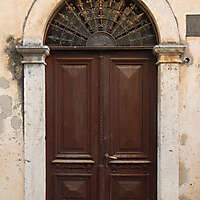 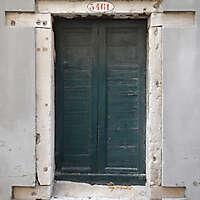 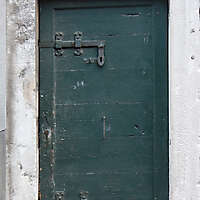 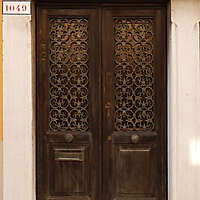 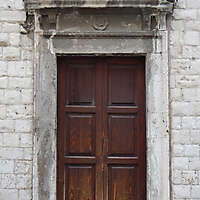 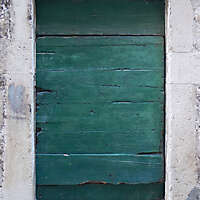 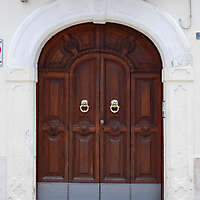 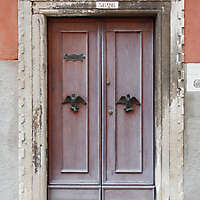 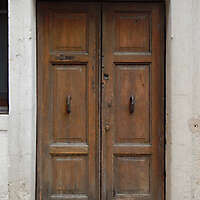 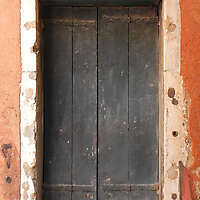 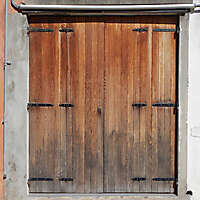 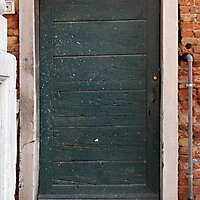 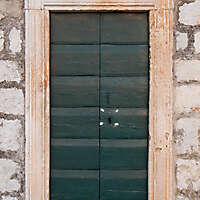 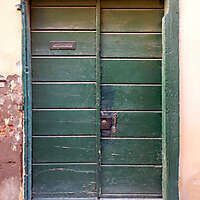 This page showcases a compilation of over 350 old wooden old doors textures in high resolution.